Life is a journey through the joys but also the pain that comes our way. At times, navigating through the challenging times can be very difficult and the coping skills we apply leave us feeling more empty and devastated than before. Through counseling you can learn more effective strategies to deal with your pain, disrupted relationships and adjustment to new life circumstances. I primarily work with adults (17 and older), couples and families. Counseling is an intentional time with a professional who listens, asks questions and provides an objective perspective. It gives you the opportunity to really think and process through issues that you might try to avoid or not have time for during the week. You deal with issues that matter to you and most people would say that this helps them. When we meet we will set goals to make our time together most beneficial to you. Will everything I tell you remain confidential? Generally speaking what you tell me remains between us. The exception to that is when I consult with peer professionals in order to improve my work with you. In addition, if you tell me that either you might hurt yourself or that someone else is in danger, I am mandated to report it to the appropriate officials. What does it cost and will my insurance pay for it? I am in network with Blue Cross and Blue Shield, PPO. How much insurance will cover will depend on your individual plan. If you plan to pay for your sessions out-of-pocket (private pay) I charge $160 for the initial session (diagnostic evaluation) and all follow-up appointments are $130 (individual or family therapy). How long is one session and how many sessions will it take? A typical counseling session is 45-60 minutes. In terms of the sessions you may need, I typically make a recommendation based on what you would like to work on as well as how much time and money you want to invest. What therapy approach do you use? 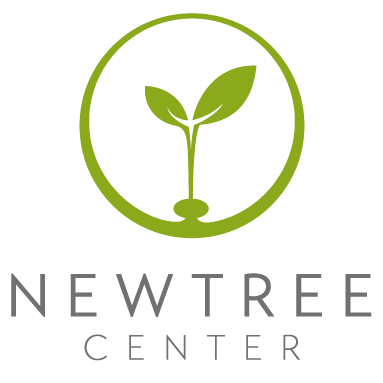 © COPYRIGHT NewTree Center, Inc. 2016.